save your favorite listings, create saved searches & much more! 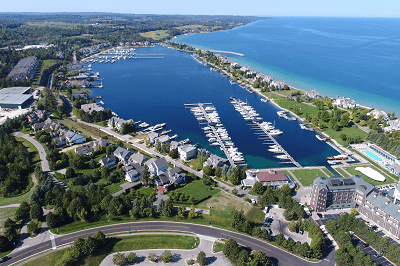 People often buy Northern Michigan real estate as an investment but end up falling in love with the area for its natural beauty, rich history, and abundance of outdoor recreation. With so many terrific towns and popular destinations to choose from, your hardest decision might be having to choose just one. Brook Walsh’s services uniquely combine Northern Michigan real estate experience with unparalleled investment knowledge. Experience the complete lifecycle of home ownership with the help of Brook Walsh - an expert in connecting investors with the best Northern Michigan home for their lifestyle. Learn more about investment performance and characteristics with Brook Walsh’s trusted assistance. As a data-savvy lifestyle real estate investment advisor, Brook is eager to help you fulfill your dreams of a Northern Michigan vacation home. 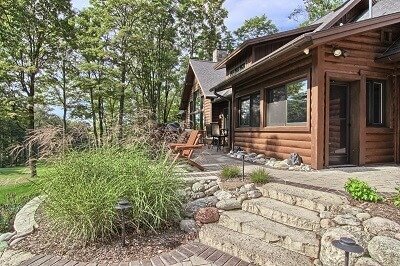 Brook’s family-owned property management and vacation rental agency, Northern Michigan Escapes, enables him to extend beyond traditional buyer and seller representation to provide vacation home advisory services throughout the entire process. 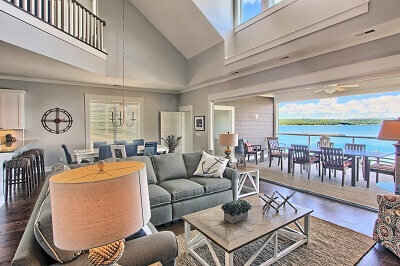 Discover useful tips for everything Northern Michigan real estate. Whether you’re buying a vacation home or have questions about your future investments, Brook Walsh’s blog addresses a variety of topics to help you achieve your goals.